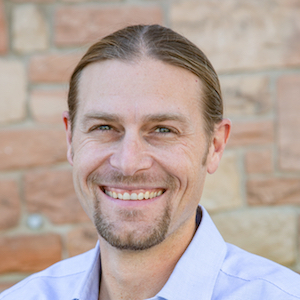 Jay Kinghorn leads the strategy and development of the Utah Office of Tourism’s content, social, marketing analytics and digital marketing initiatives. His team’s work was recently recognized with three HSMAI awards for marketing excellence the office’s mobile marketing strategy was featured in a Google case study on mobile excellence. In 2017 Kinghorn received the Peter Yesawich award for marketing excellence from the Travel and Tourism Research Association and MMGY Global. Prior to joining the Utah Office of Tourism, Kinghorn was a freelance author, speaker and trainer, where he helped businesses refine their visual storytelling, artists create new business models in emerging marketplaces and photographers harness new tools to empower their craft.